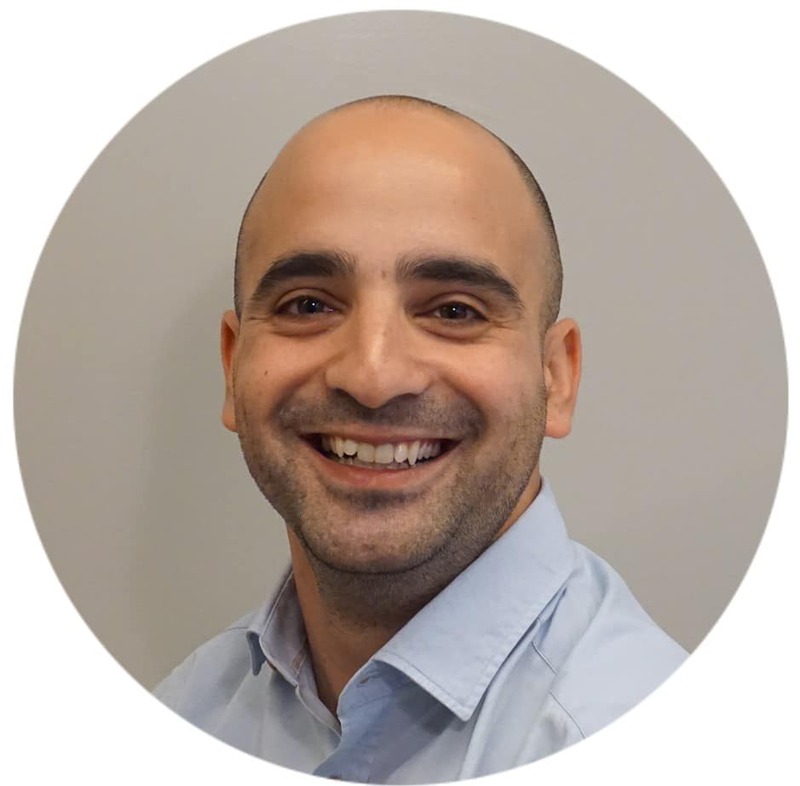 Shahar joined StemRad in October 2018 as Chief Financial Officer. He has extensive experience in key finance positions, with a proven record in the Hi-Tech industry. Shahar held senior positions at Ernst & Young, BDO, ORCA and several startups in the medical and digital health field. He holds an Israeli CPA licence and B.A degree in Business Management from the Interdisciplinary Center Herzliya.